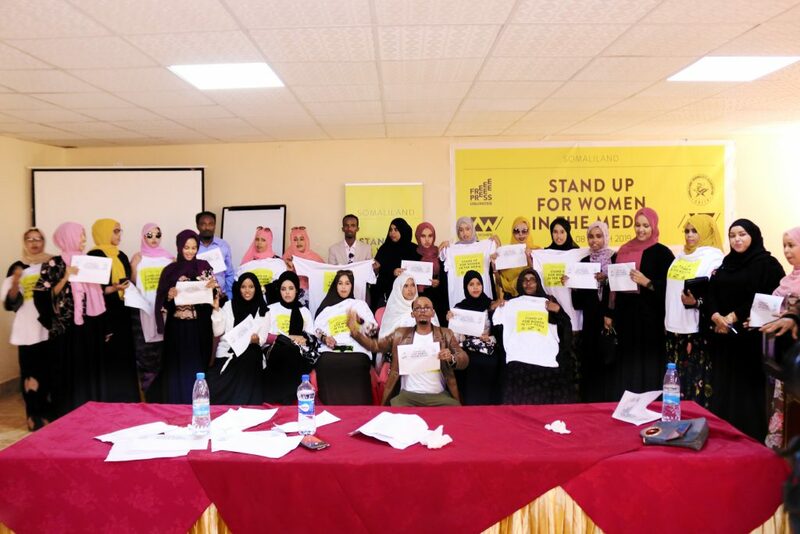 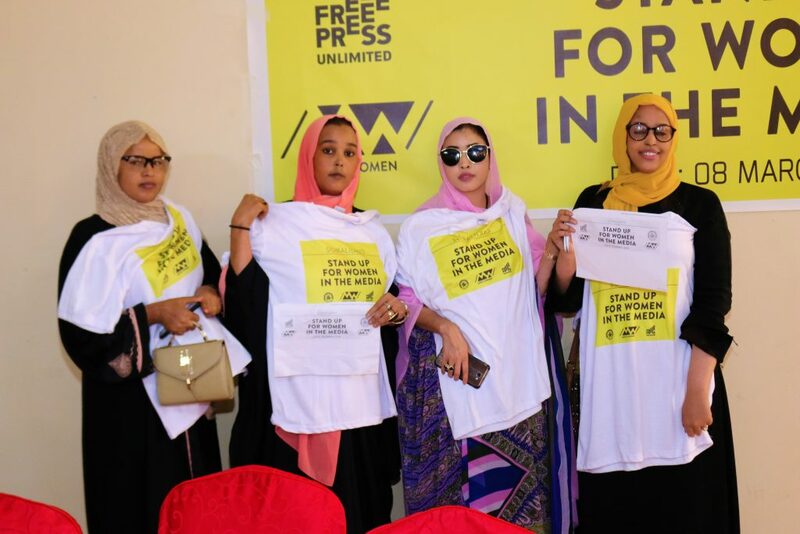 On 8th March 2019, SOLJA in collaboration of Free Press Unlimited had organized and conducted one of an important international event for Women and quoted to stand up for women in the media. 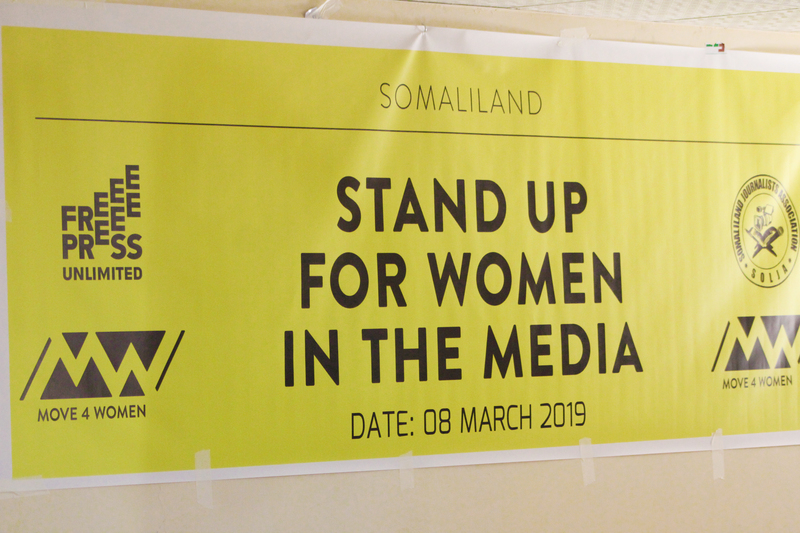 This event is an event that celebrates women’s achievements in the rights of the decision-making process and to find the Gabs and challenges for women in the media. 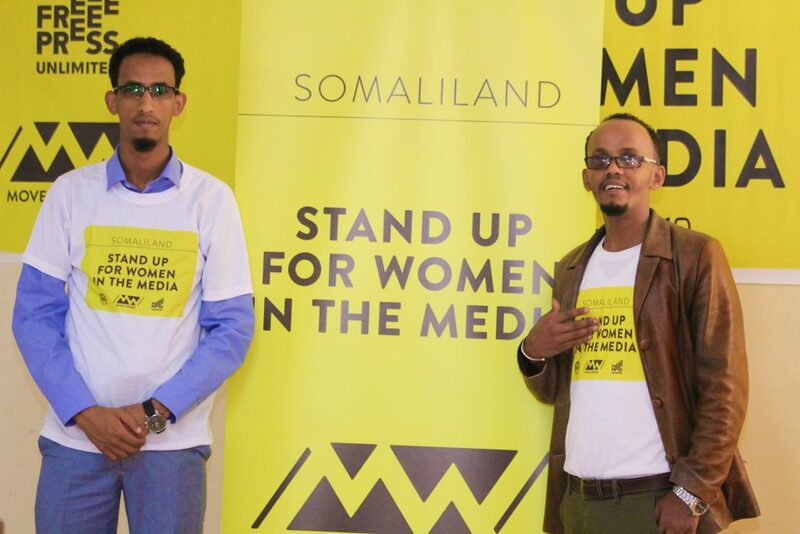 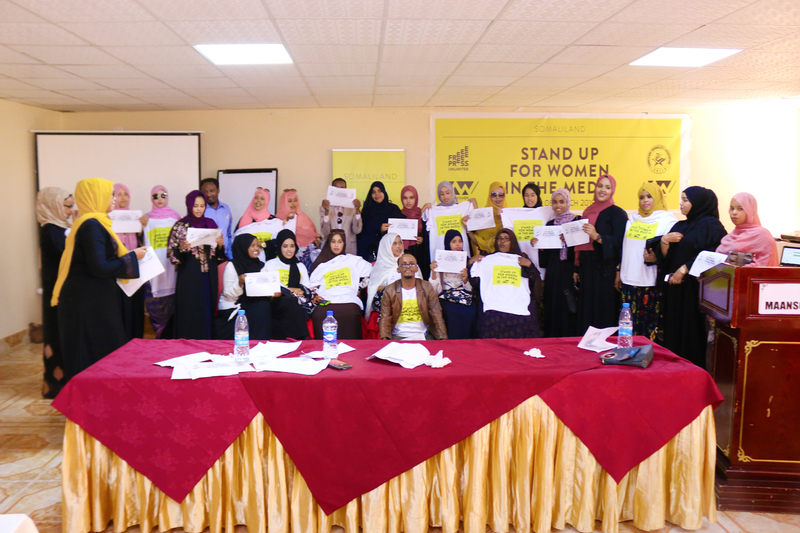 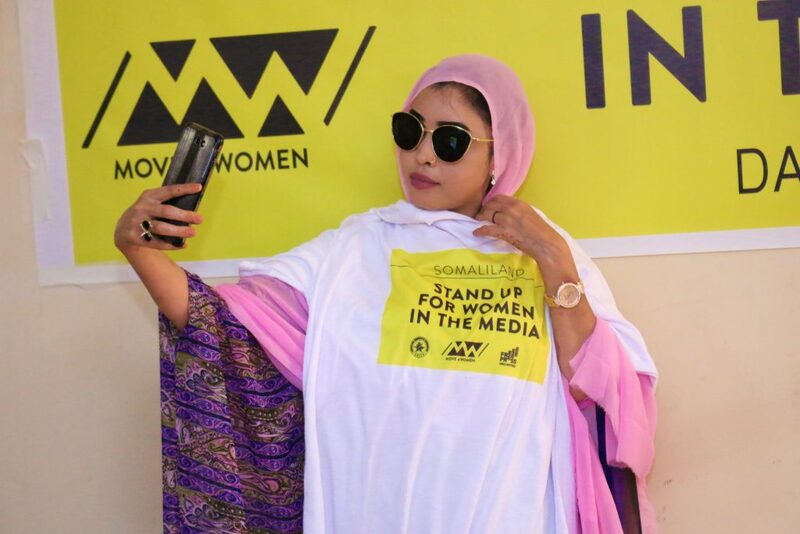 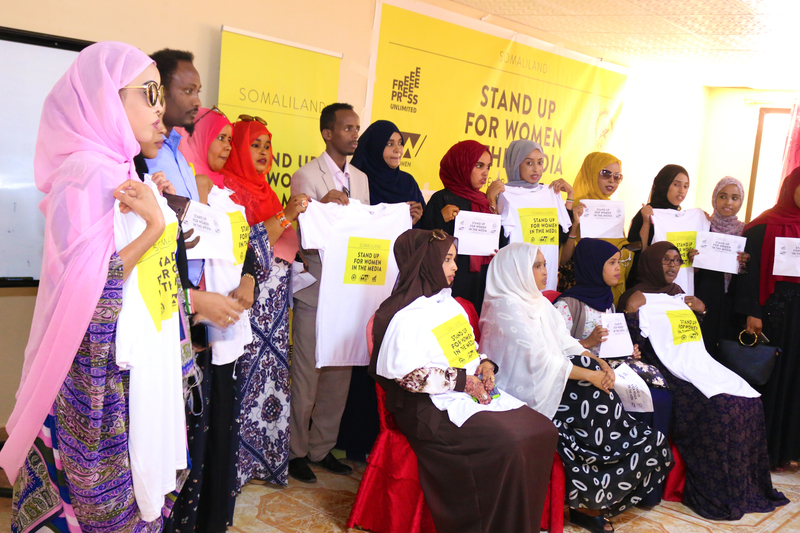 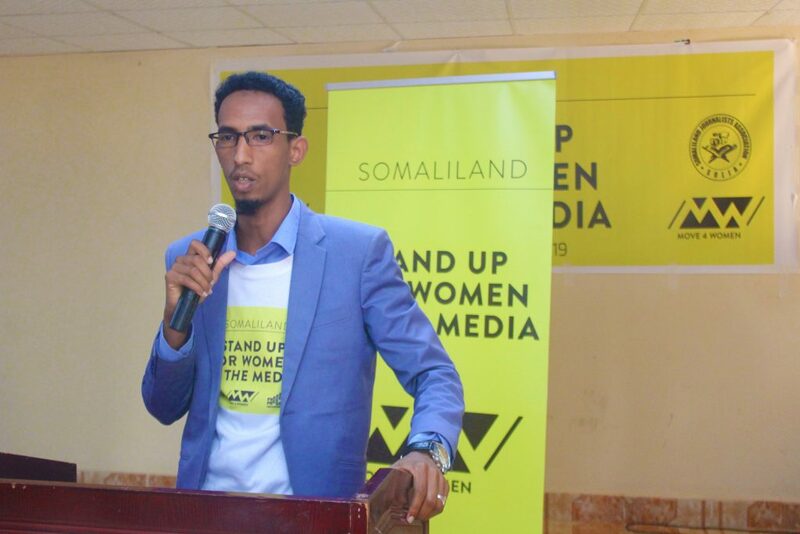 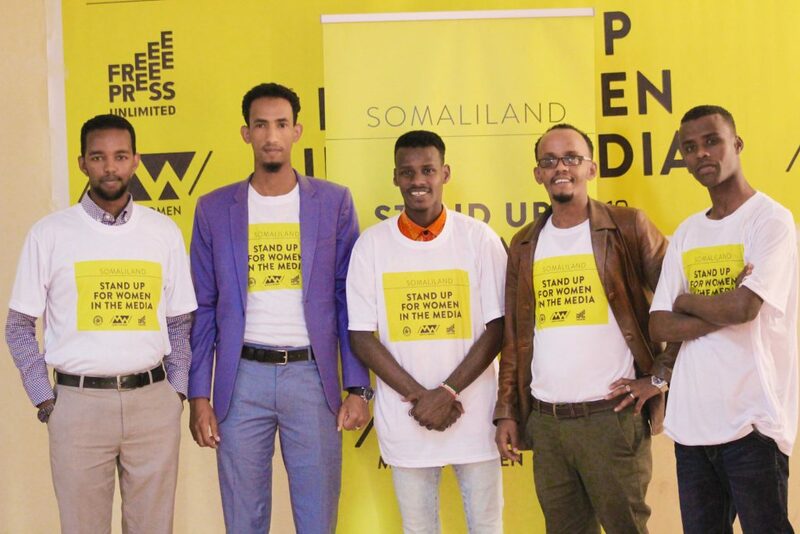 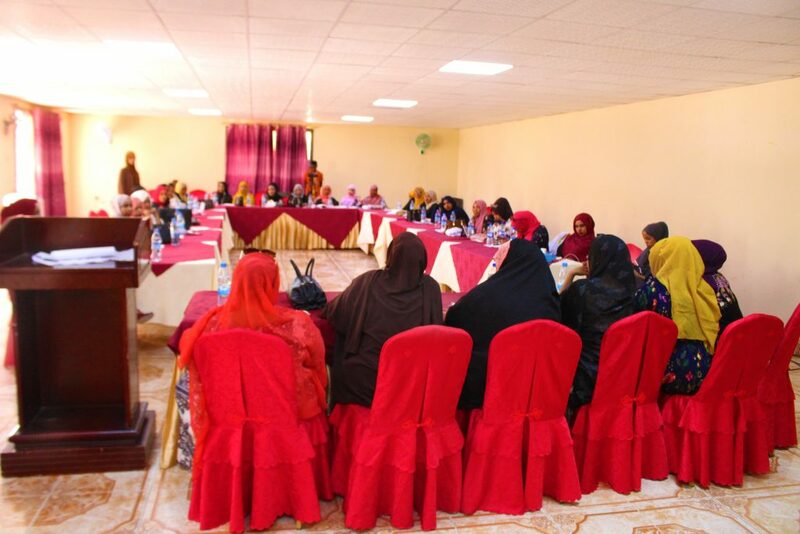 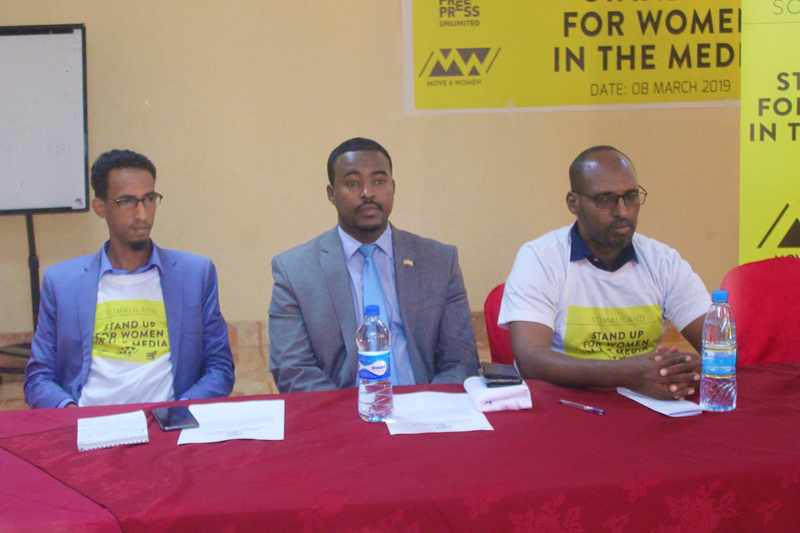 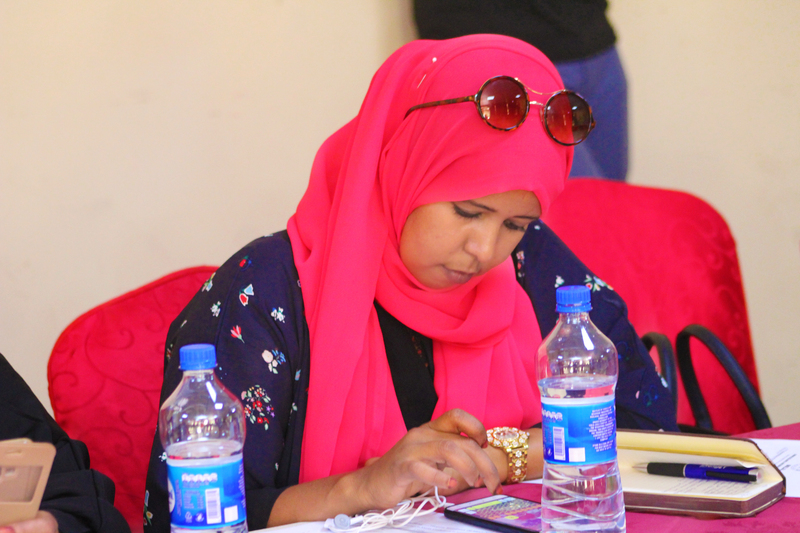 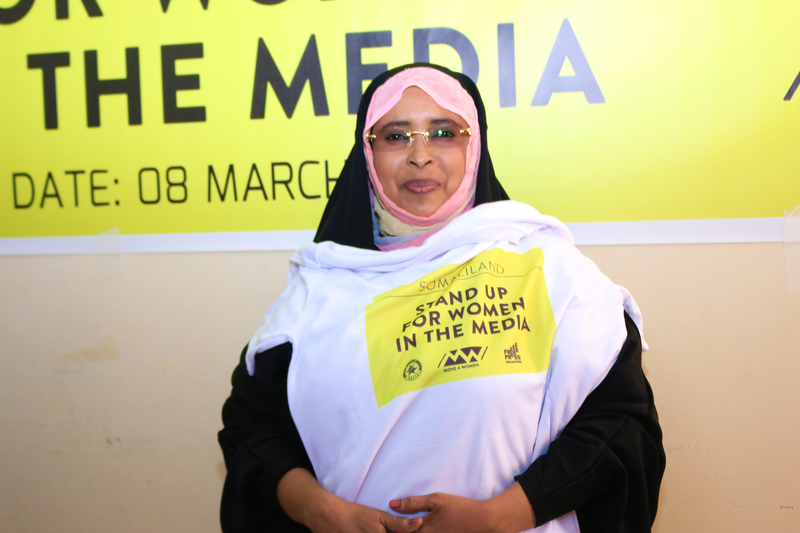 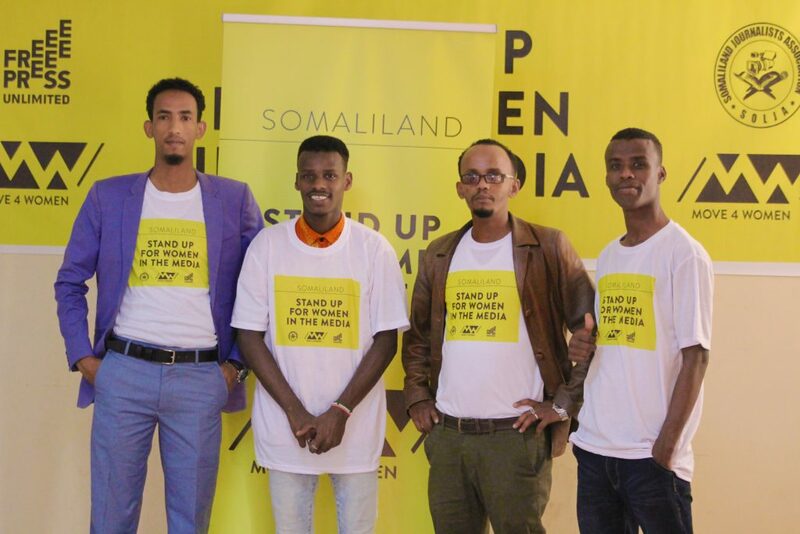 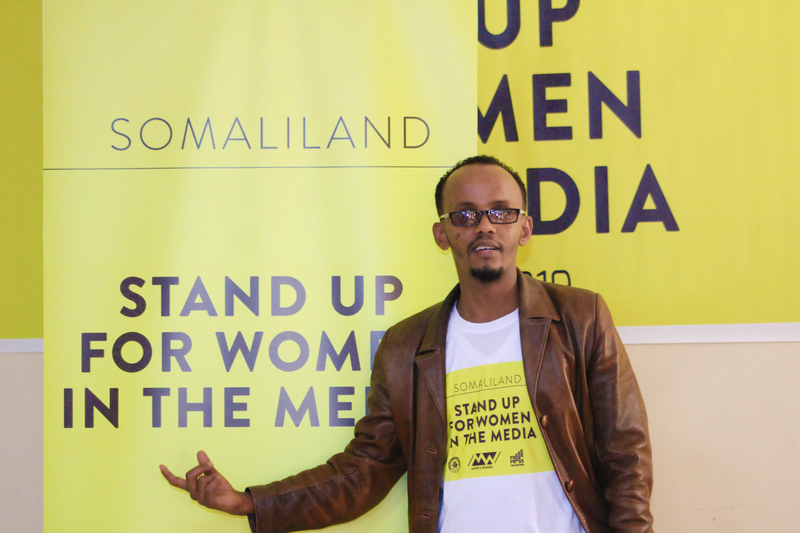 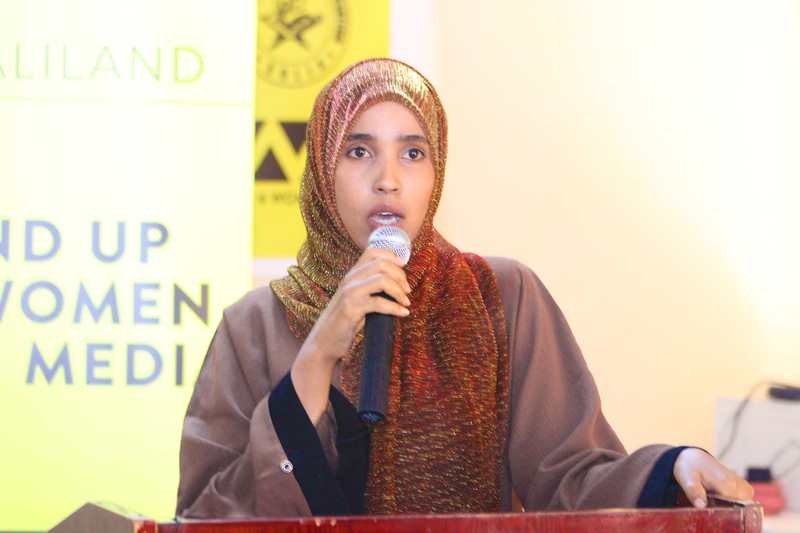 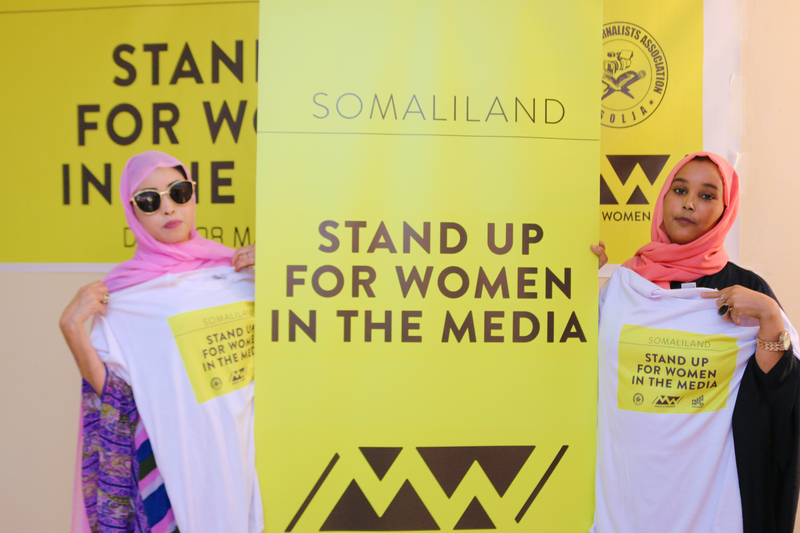 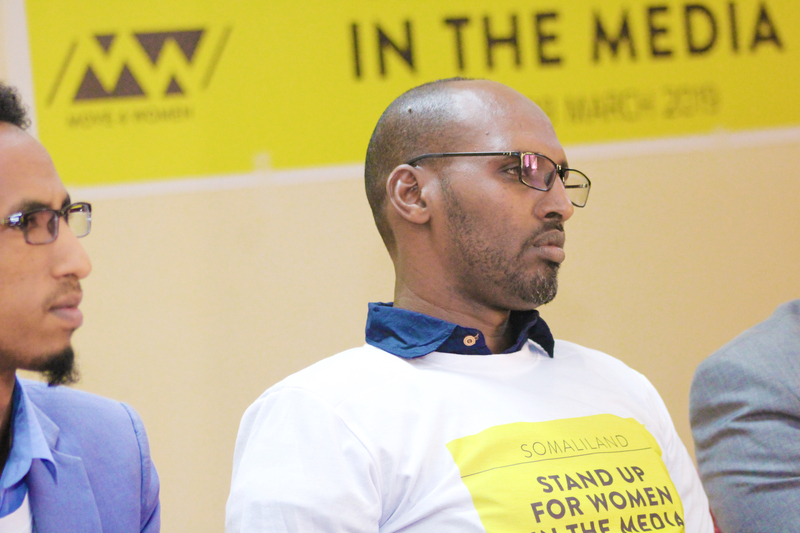 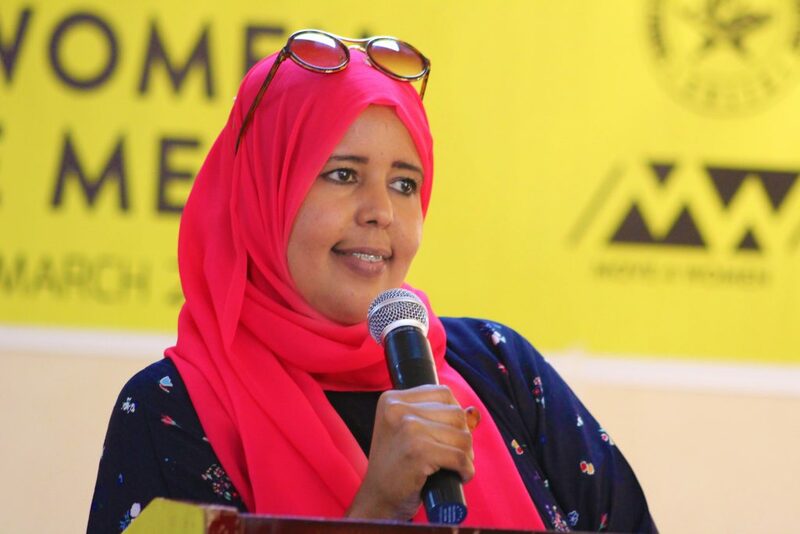 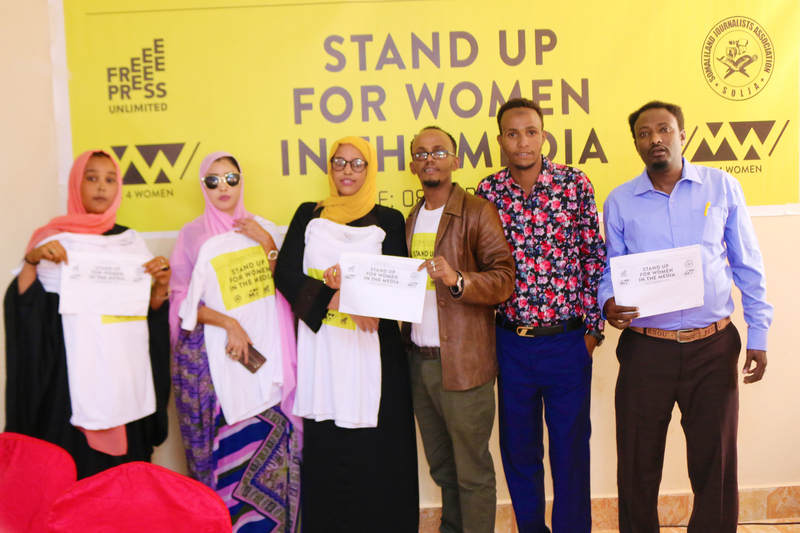 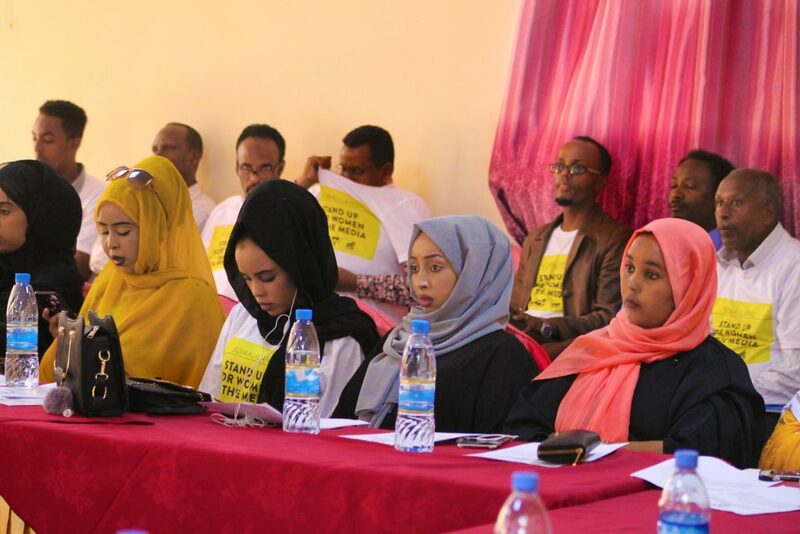 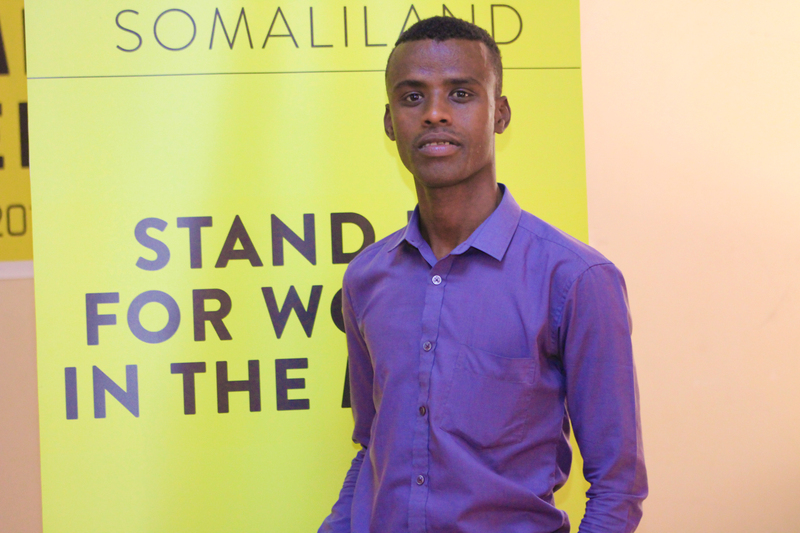 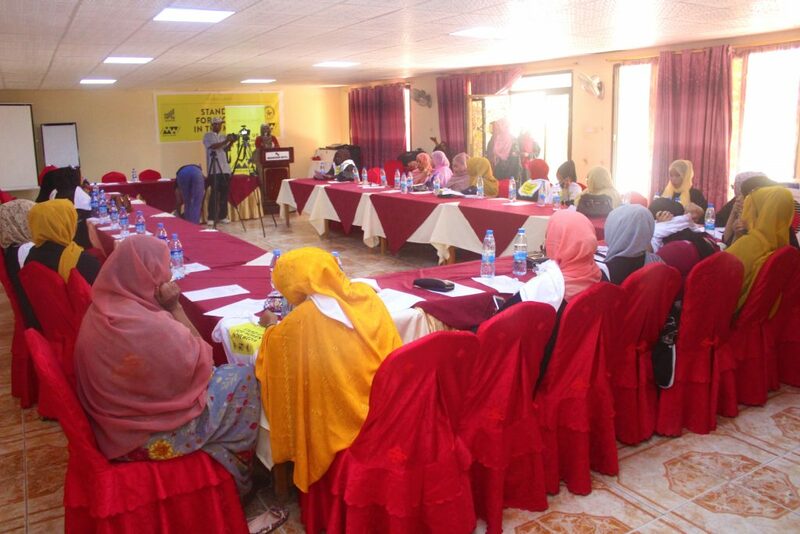 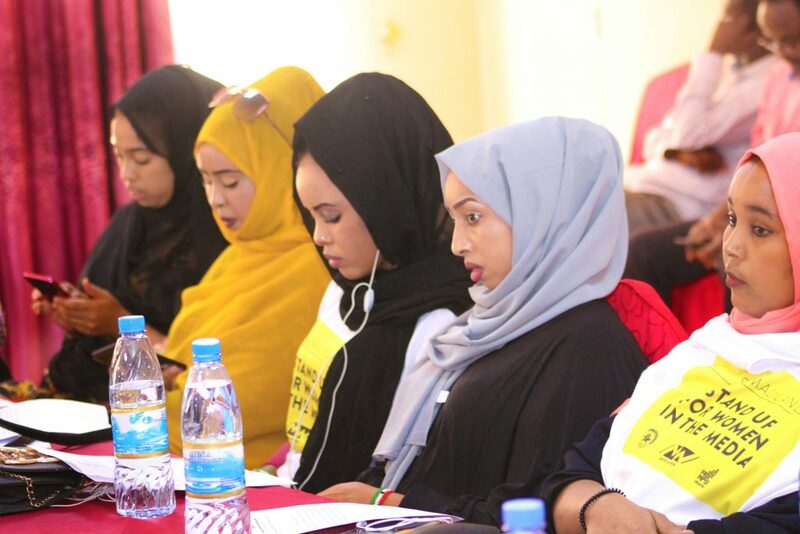 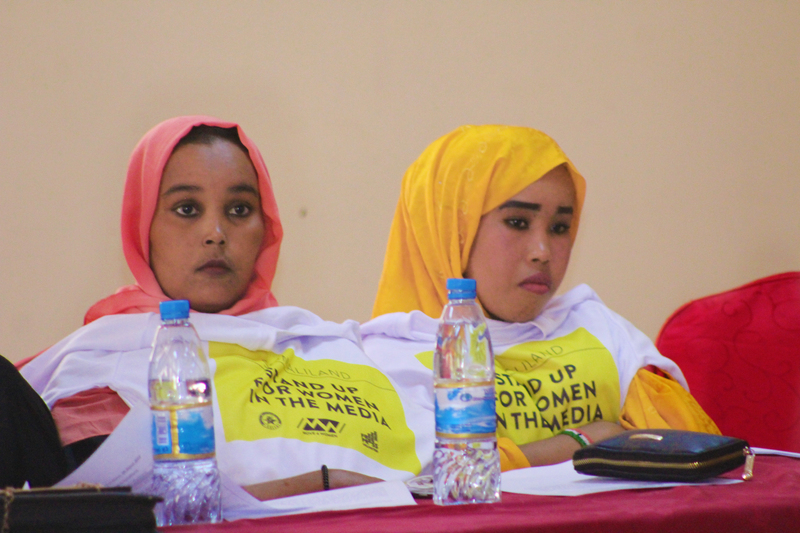 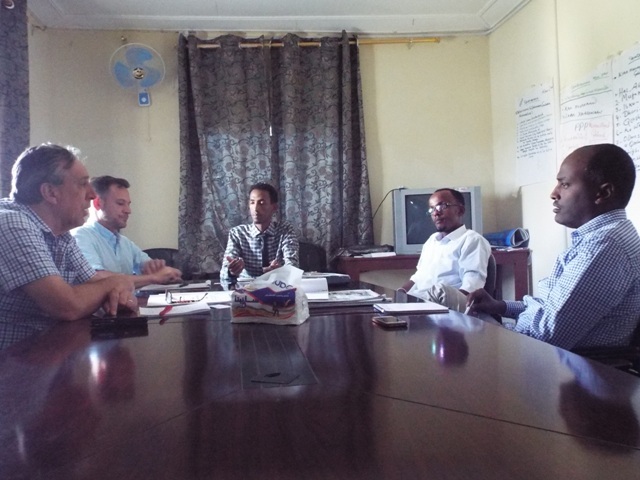 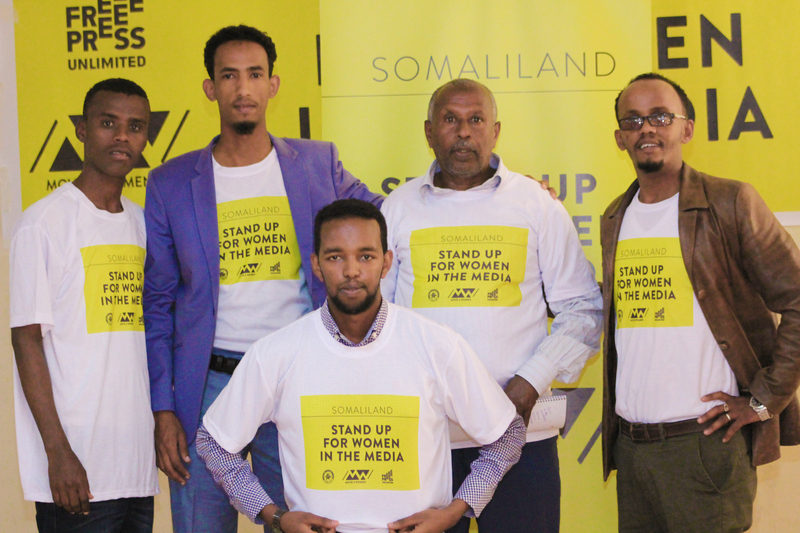 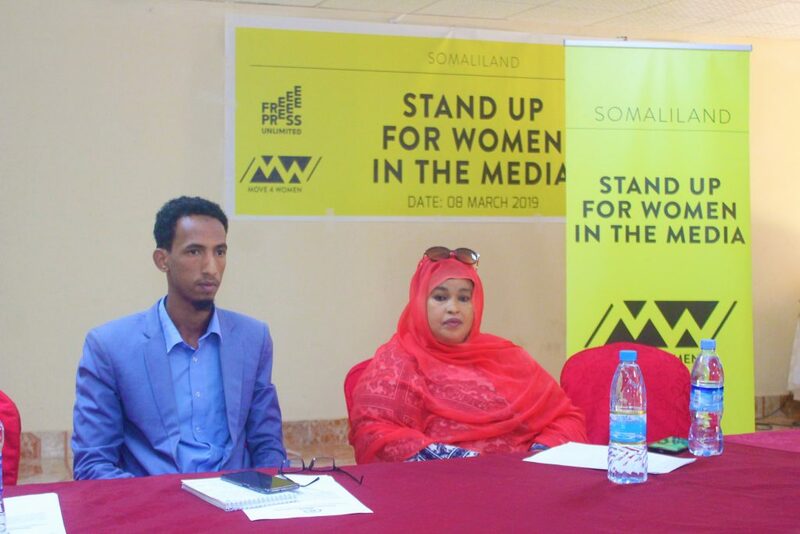 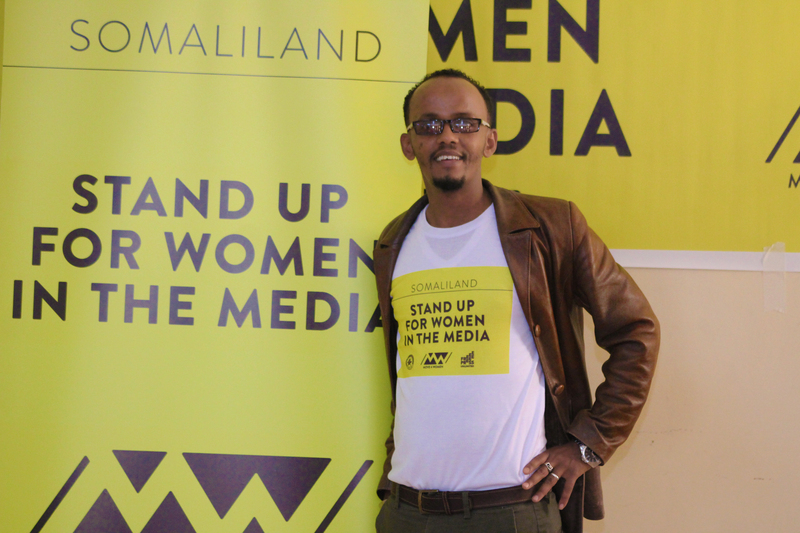 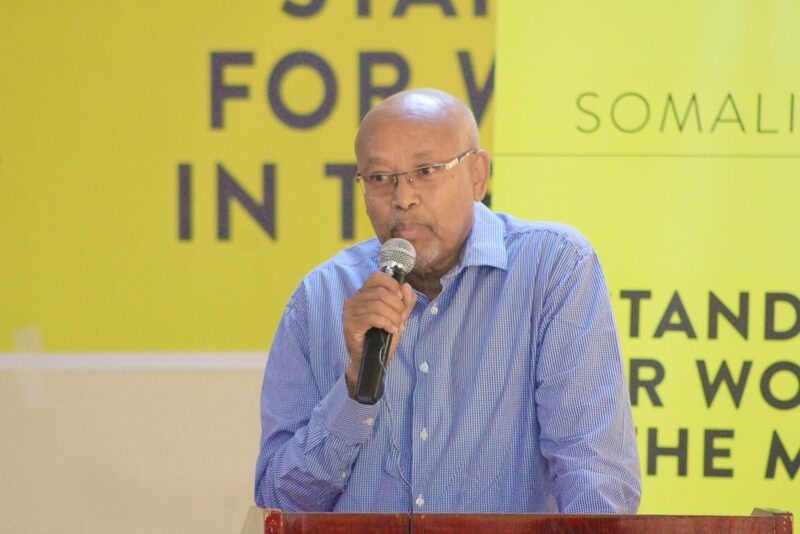 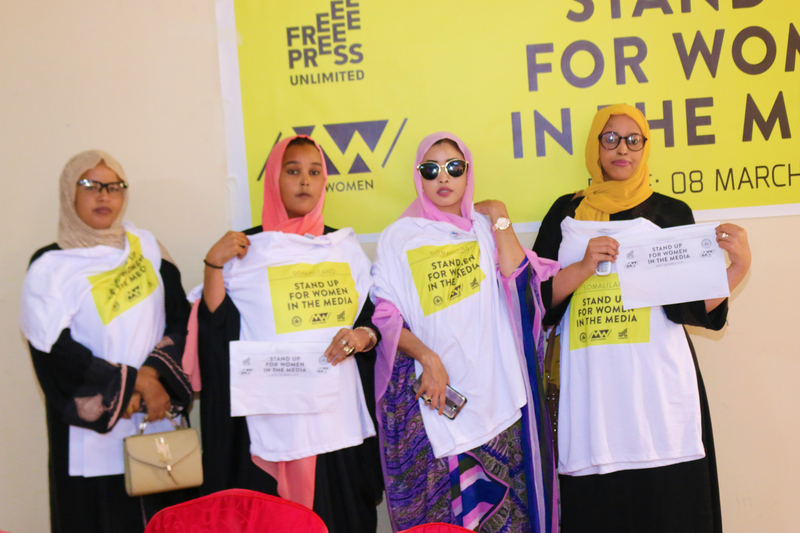 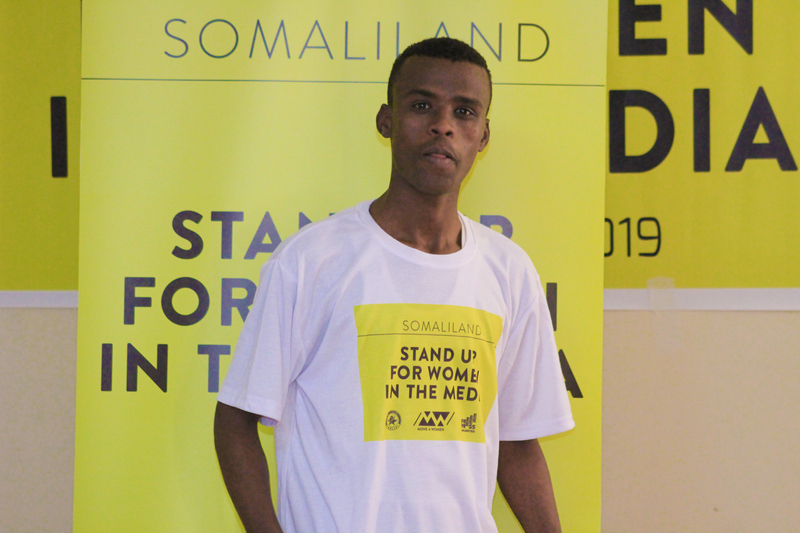 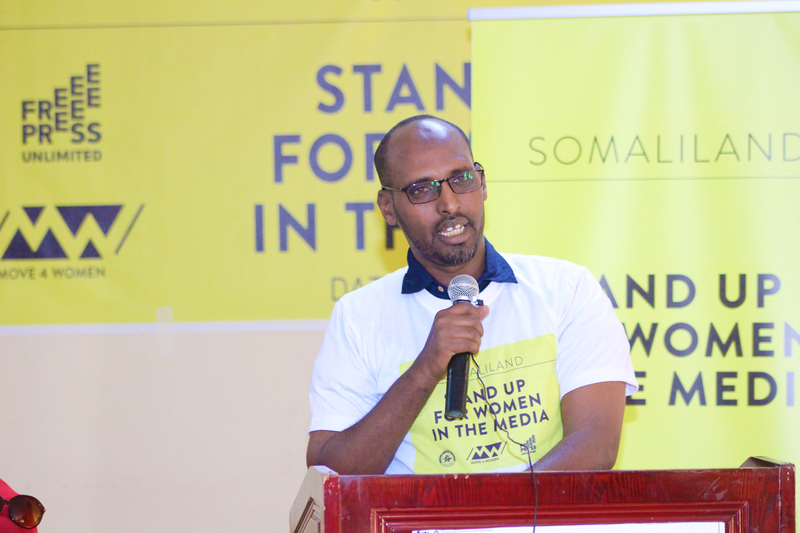 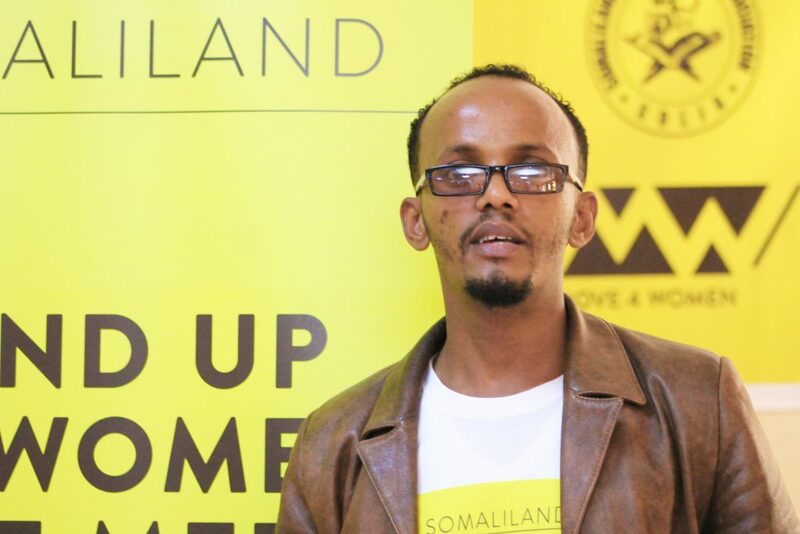 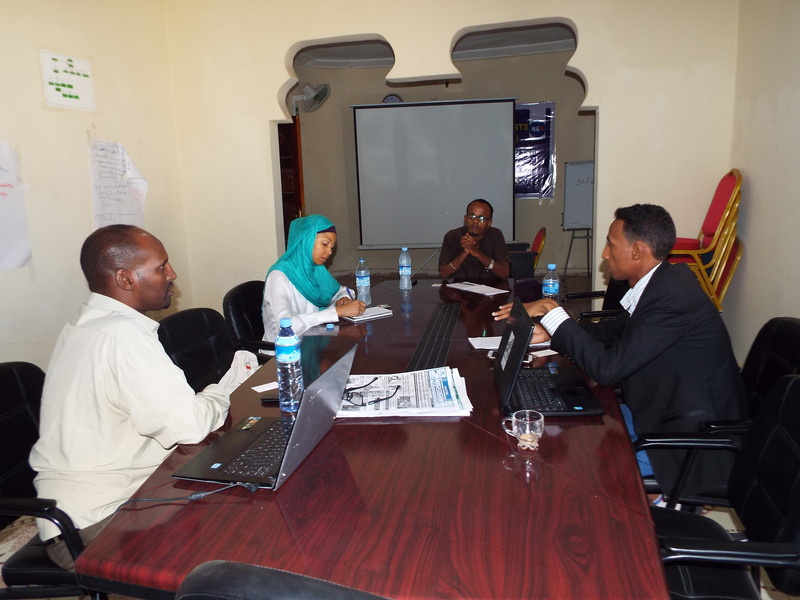 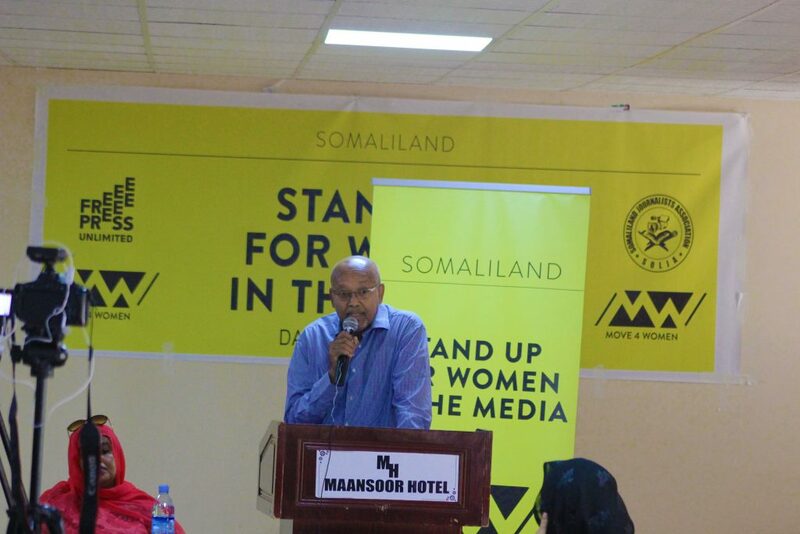 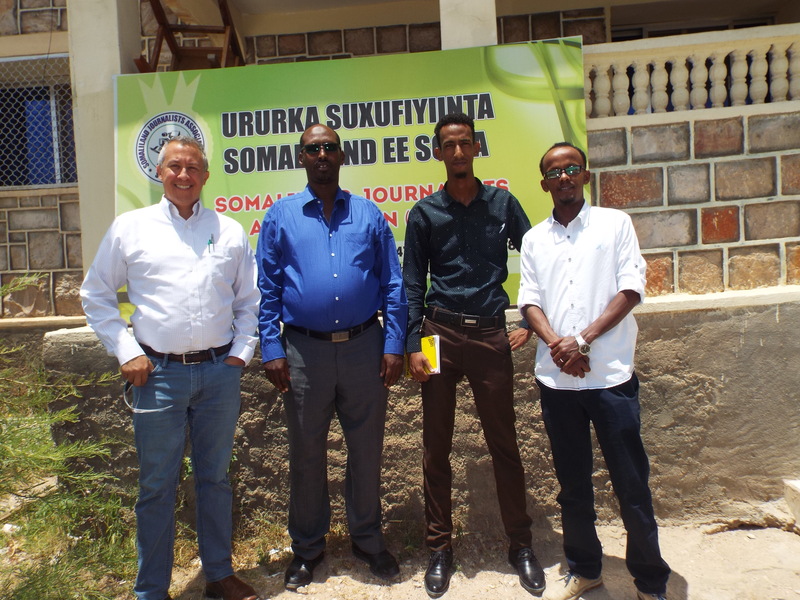 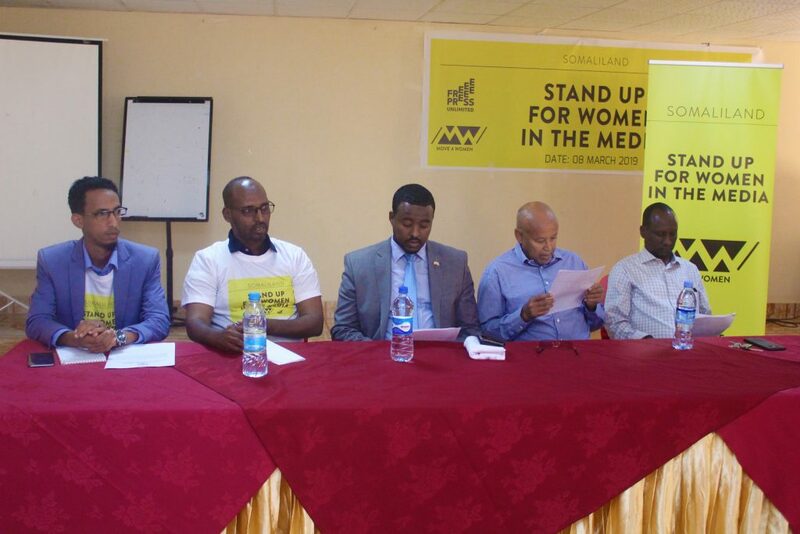 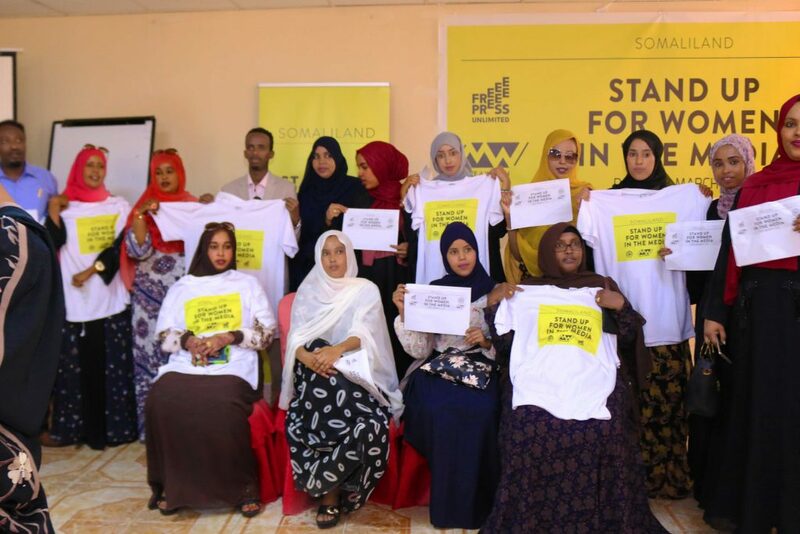 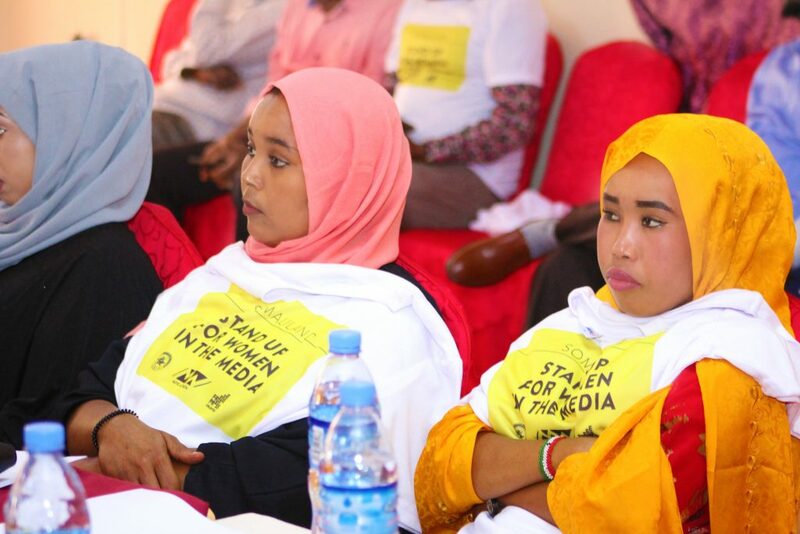 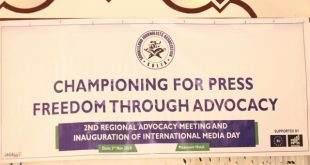 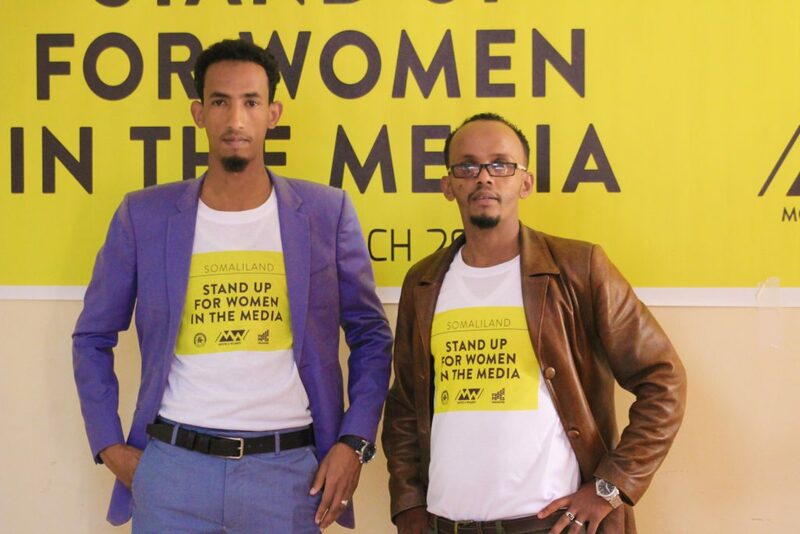 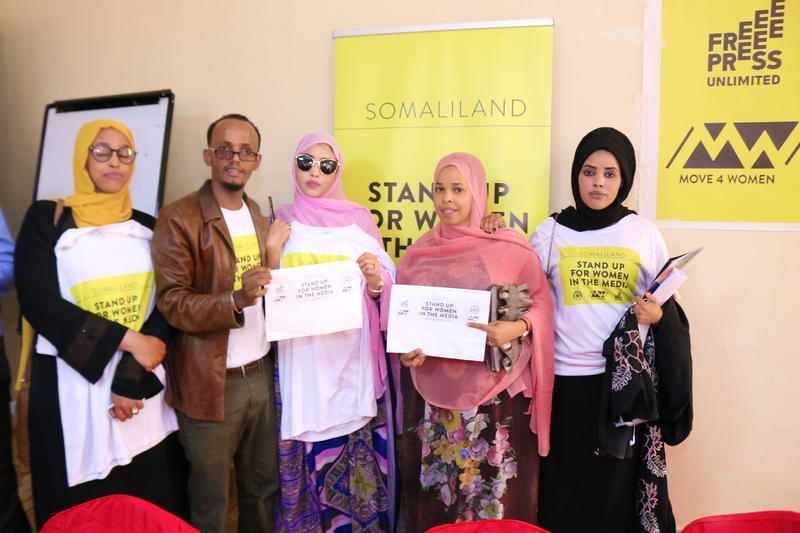 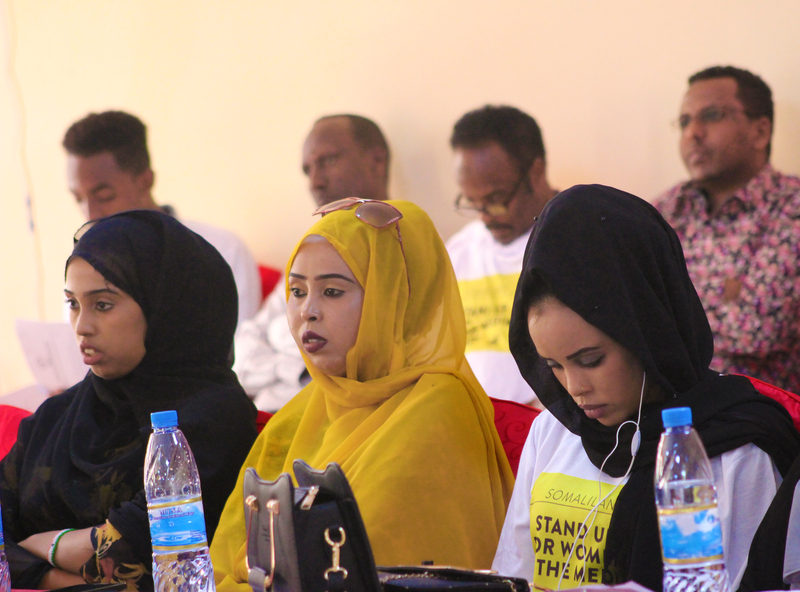 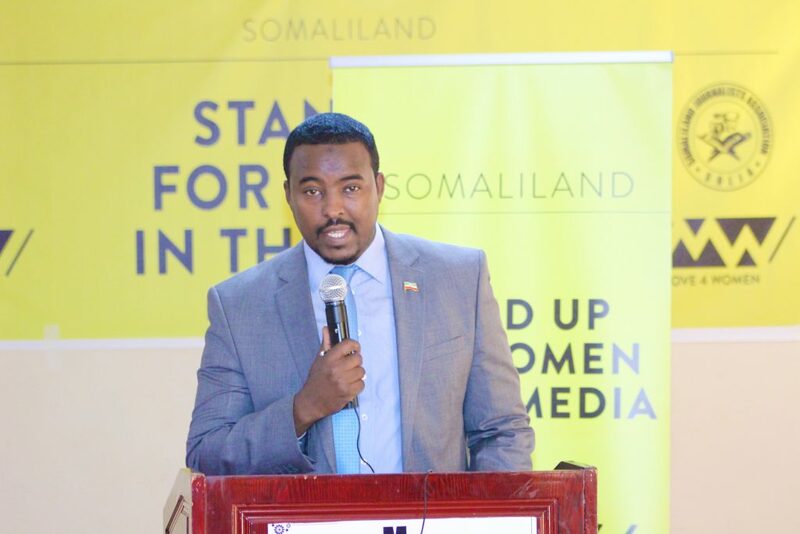 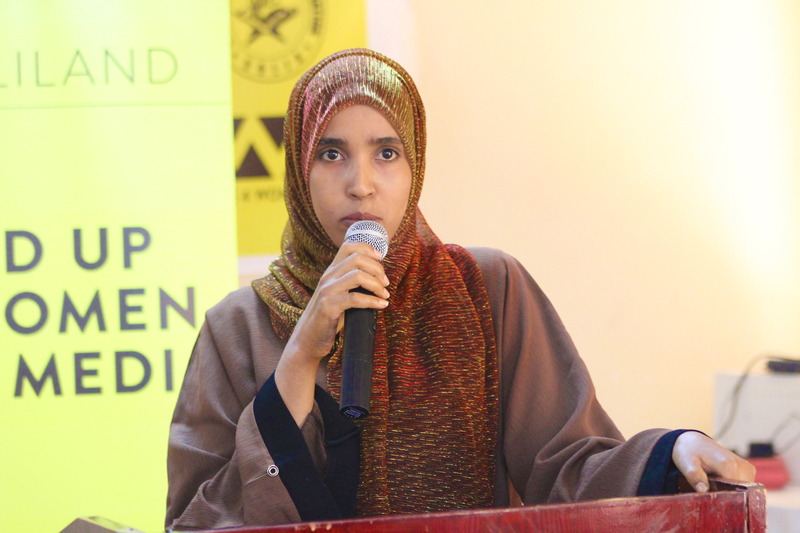 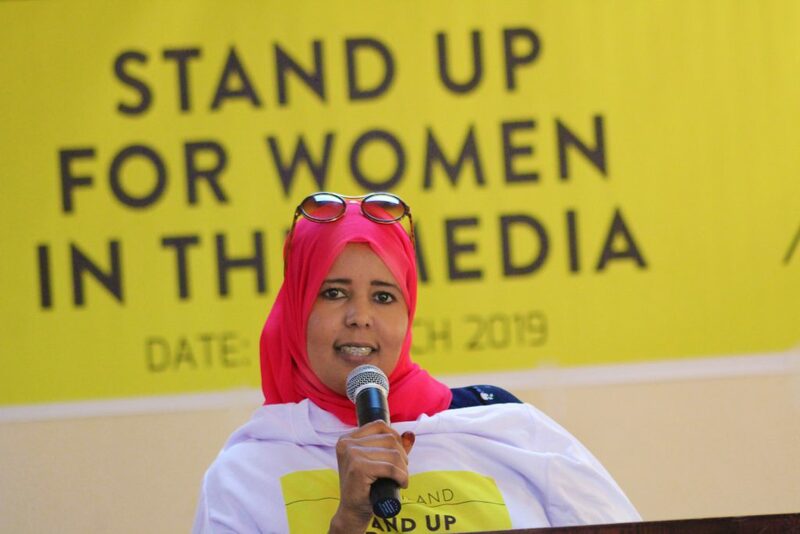 This event was attending women in the media, female journalist, CSO including Somaliland National Human rights Commission, Human Rights Center, Nagaad network, and male journalists. The agenda of the event is including panel discussion for women activist, female journalists, and human right activist for discussing and evaluating the outcome from the last year event on the intranational women’s day through finding still the gaps and challenges been their while appreciating and achievements made women in the media. 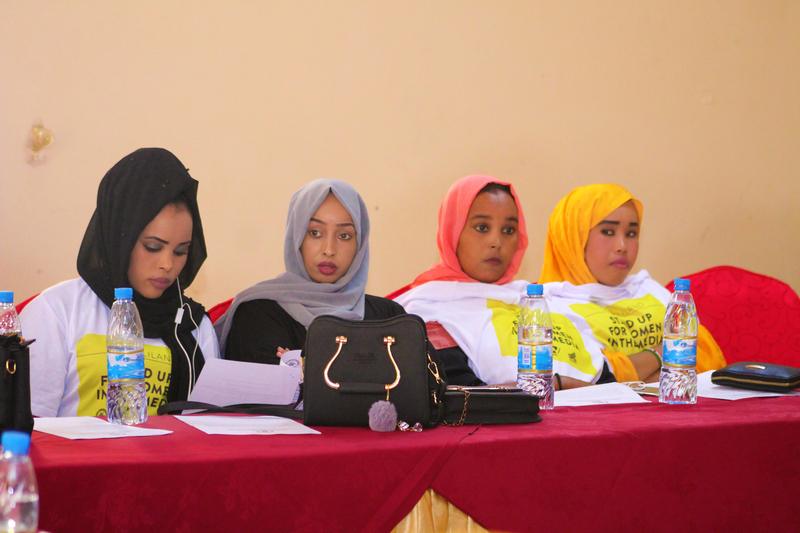 Different speeches made during the official opening including the National Human Rights Commission chairperson Mr. Baaruud, women Activist Madam Luul Hassan, women activists and chairperson of SOCSA organization Madam Kadra Kaliil and finally SOLJA chairperson MR. Mahamoud Xuuto. 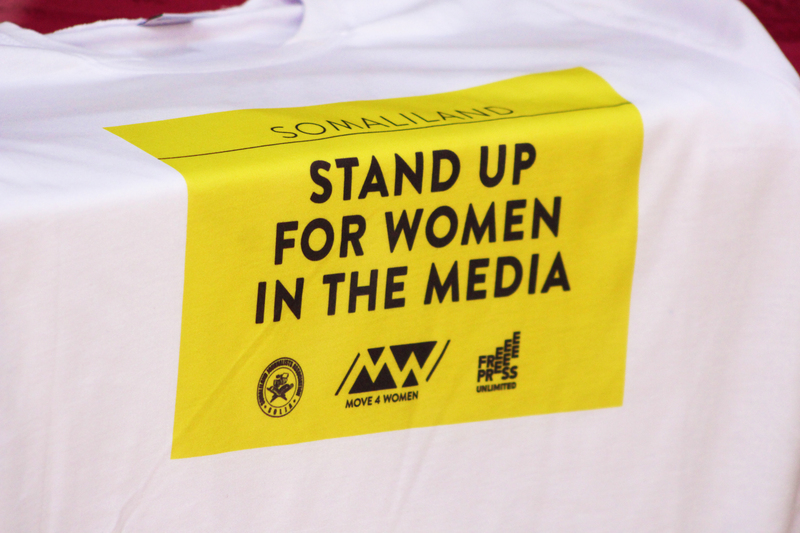 It’s a pleasure to have SOLJA participate in and celebrate international women’s Day and this event is the second time we had organized and celebrated women’s day and show the women in the media that we care and stands up to empower female journalists. 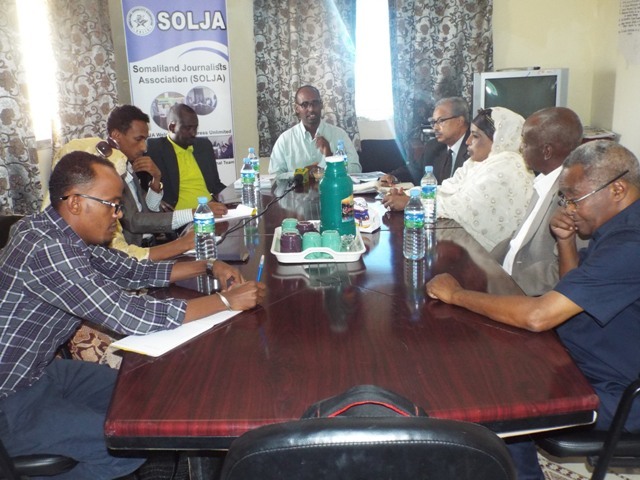 Statement from SOLJA chairperson. 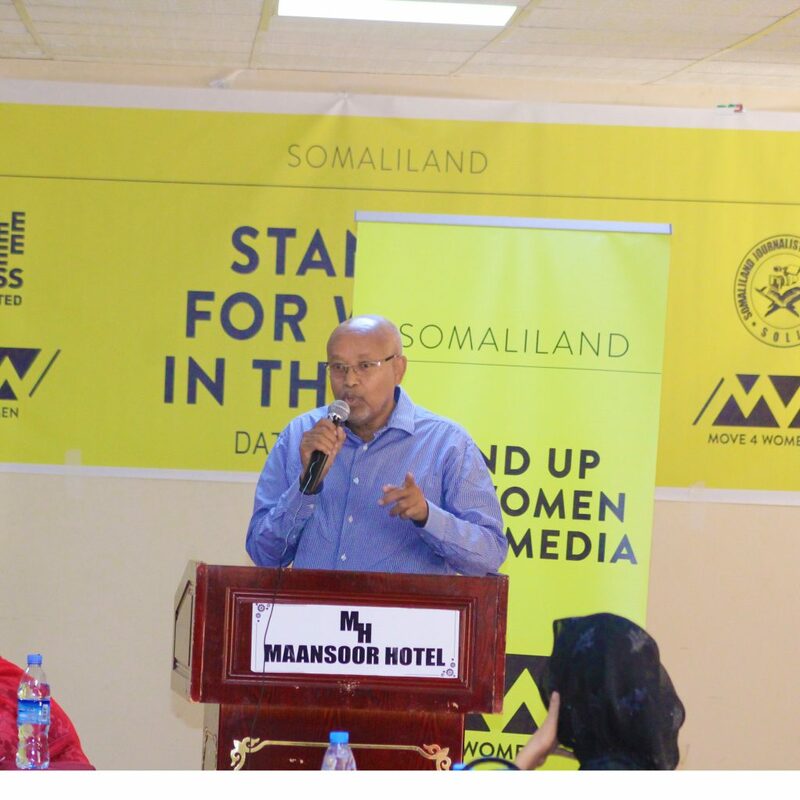 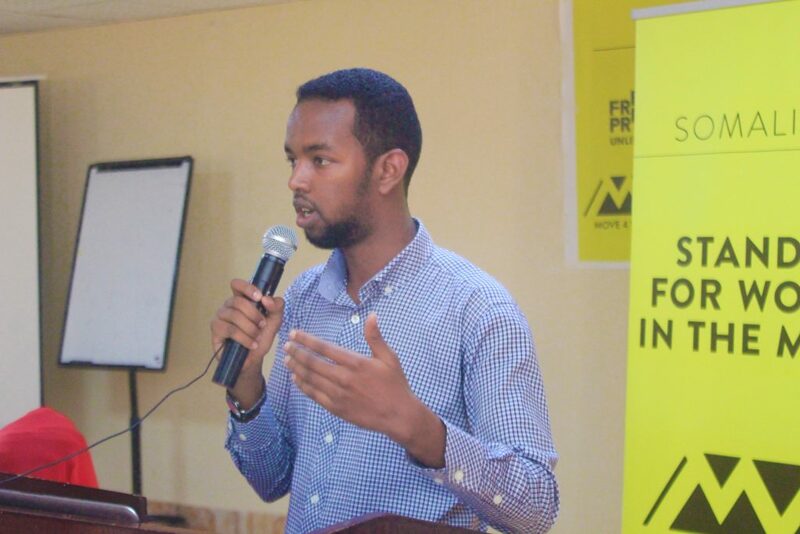 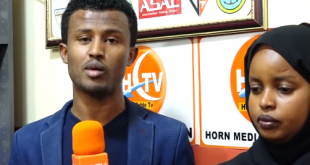 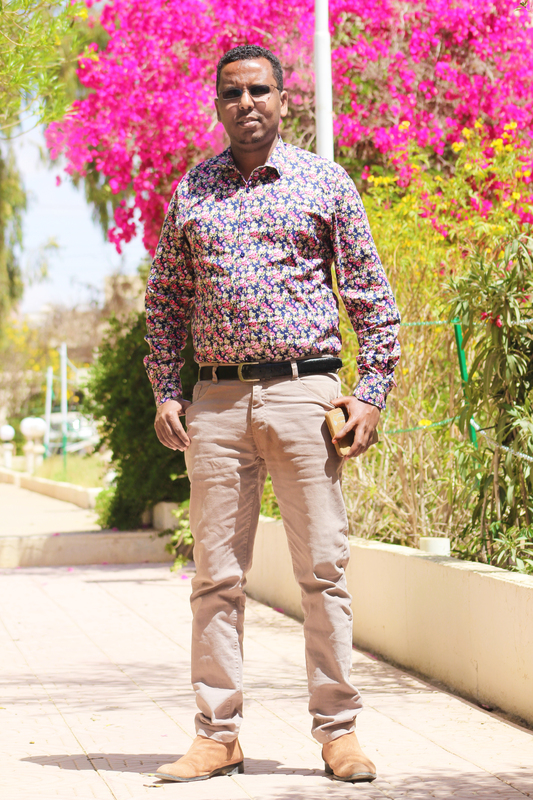 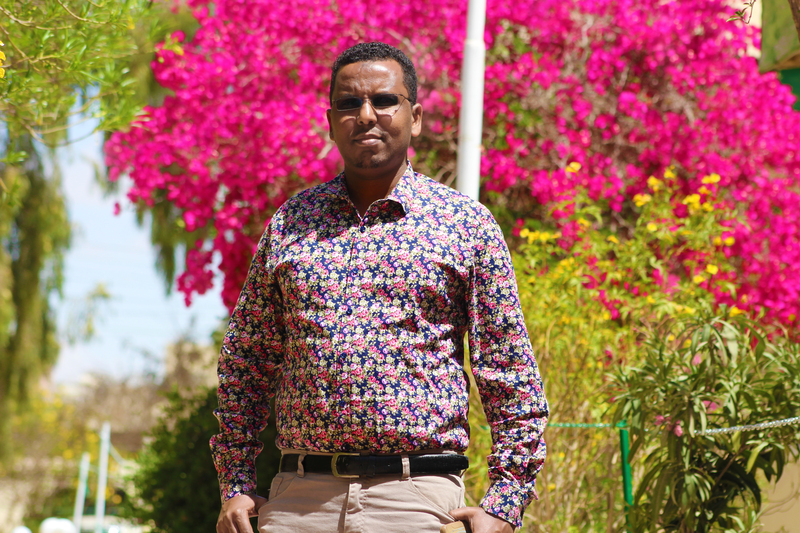 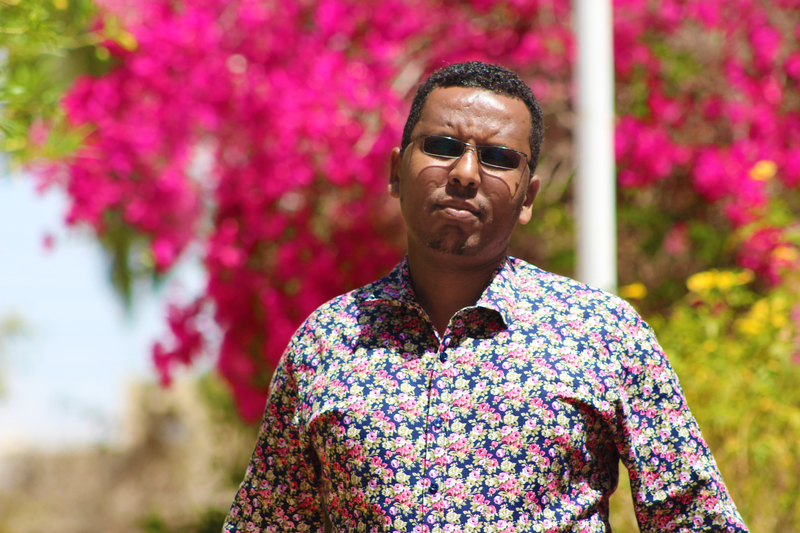 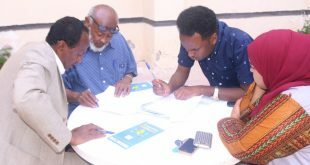 On the other hand, the chairperson added his speech that there was a Diploma certificate scholarship opportunity opened for a female journalist who wants to learn the field of journalism and now a fourty (40) female journalist scholarship is available at Hargeisa University and anyone who prefers to take part this opportunity will appreciate.